US 50 to Billingsley, bear lt at top of hill to rt on Deborah to lt on Dinah. Property on left. Sign on. 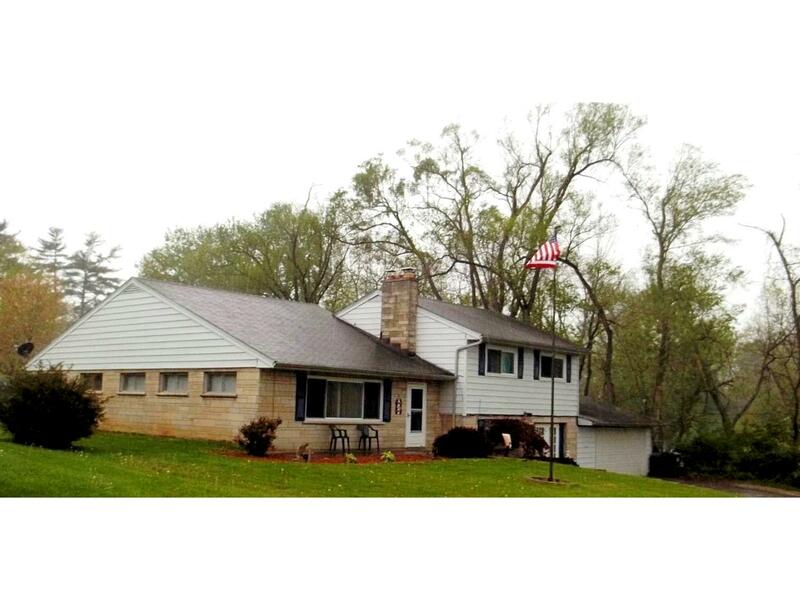 Very nice, well-maintained 4 bdrm, 2 bth home in a nice & convenient location! Lrg rooms; nice closets; huge kitchen; 2 bsmts - 1 finished w/ walkout family rm w/ gas frpl; 1st flr mstr w/ bth (could be a great in-law bedroom! ); hrdwd flrs; huge yard w/ firepit; newer wood deck. 10 min to I-275.